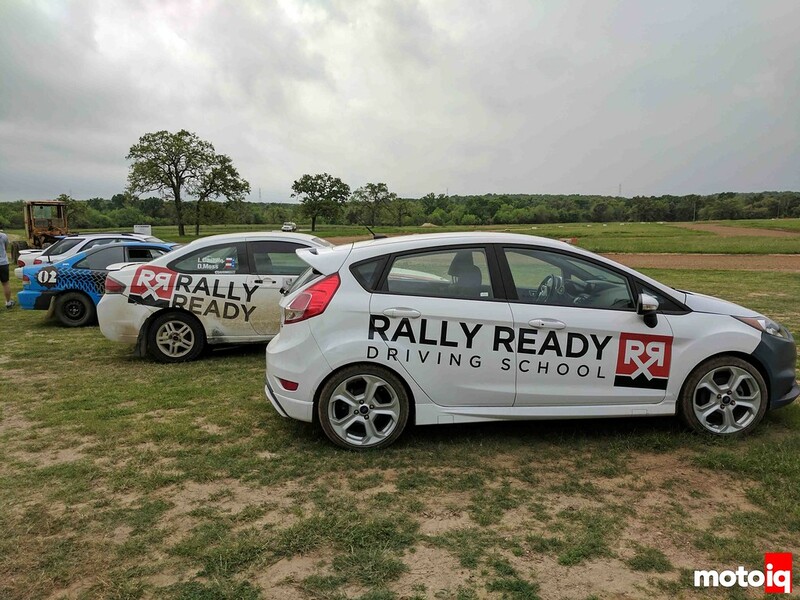 Tested: Rally Ready Driving School! I started watching WRC around fifteen years ago and more recently rally cross, but I had never learned the skills required to drive a car in dirt. I’ve done drag racing, auto-x, road courses, motorcycle track days, and more recently supermoto. Heck, I have even gone mud bogging and driven dune buggies, but I haven’t gone sideways in dirt. It so happens our buddy Texas Dave has his Rally Ready driving school in my favorite city of Austin, Texas. 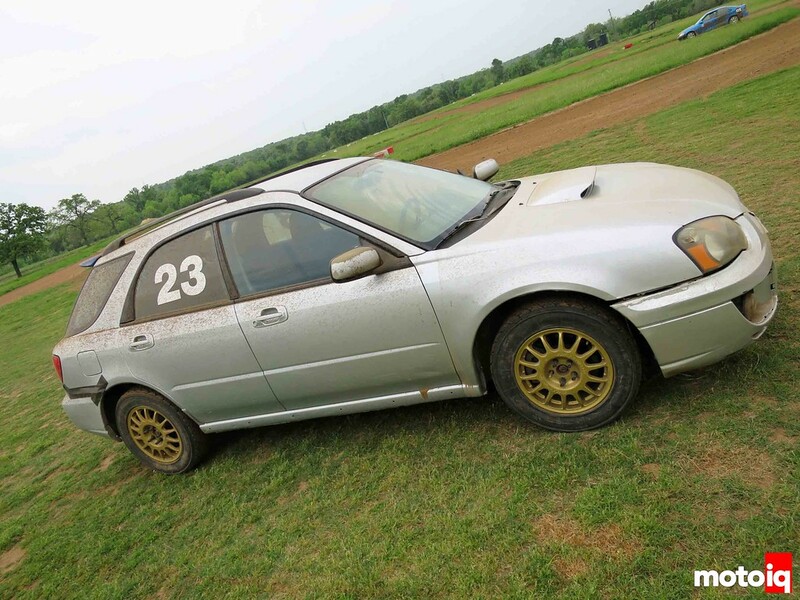 Dave has Rally Ready on a huge 140 acre facility with over 6 miles of tracks and trails to have fun on while driving various vehicles. Dave also is open to just about anything you want to do. 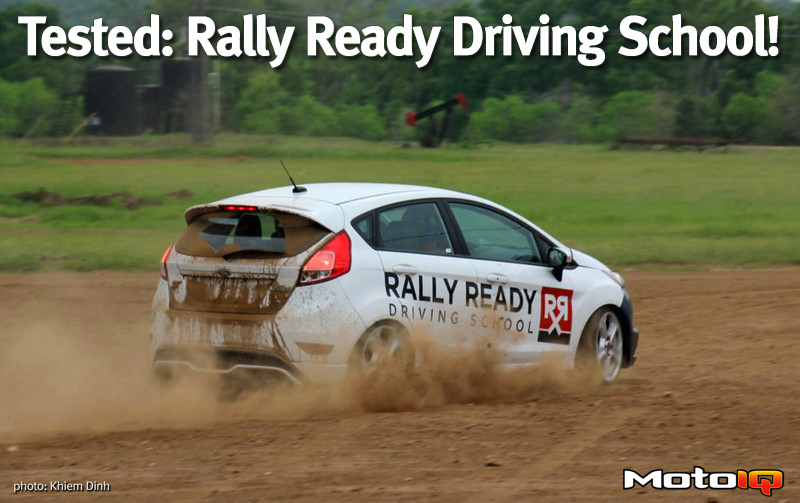 In my case, I wanted to learn the fundamentals of the Stage 2 Rally Clinic with some bachelor party fun of just goofing off, driving around the ranch, and having fun. Oh yeah, and eat BBQ because we were in Texas! The fleet of cars available depends on the state of repair of the various cars. Rally cars get pretty beat up after all. We had the Fiesta ST, Civic, and WRX wagon at our disposal. 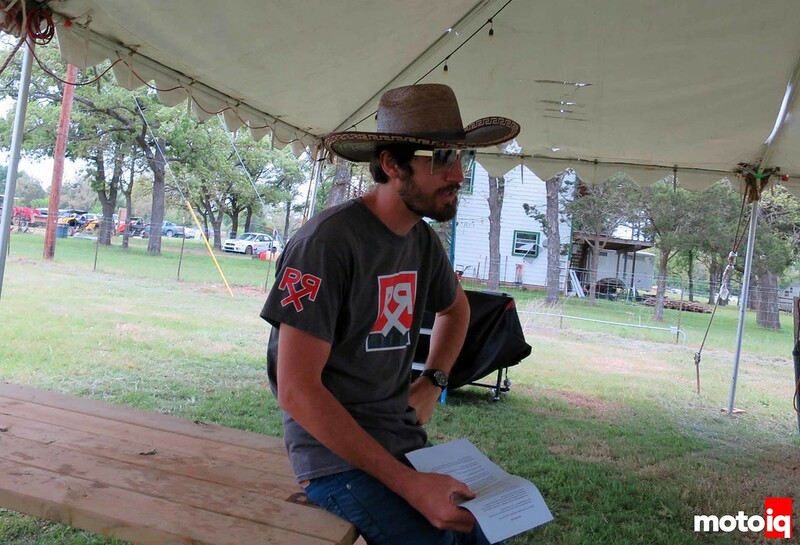 Texas Dave handled the intro rules and things-not-to-do-so-you-don’t-die under the big tent on the Ranch. One of the work horses is the good ole WRX wagon. My bro-in-law had one as did my friends Brandon, Chris, Chris, Chris, Will, Ryan, and Cam off the top of my head. 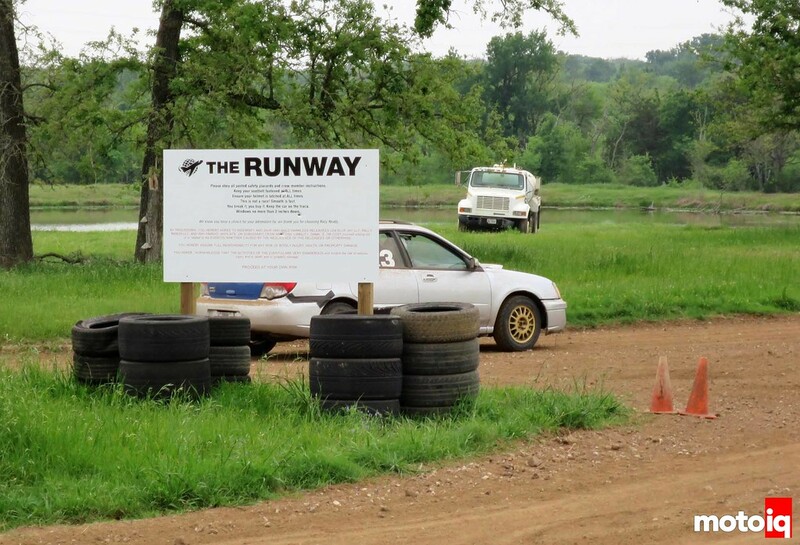 The Runway is a straight out-and-back section of the Ranch where we worked on skill #1: left foot braking. Another twist is all the cars have power assist to the brakes disabled, so it’s all manual foot/leg power.